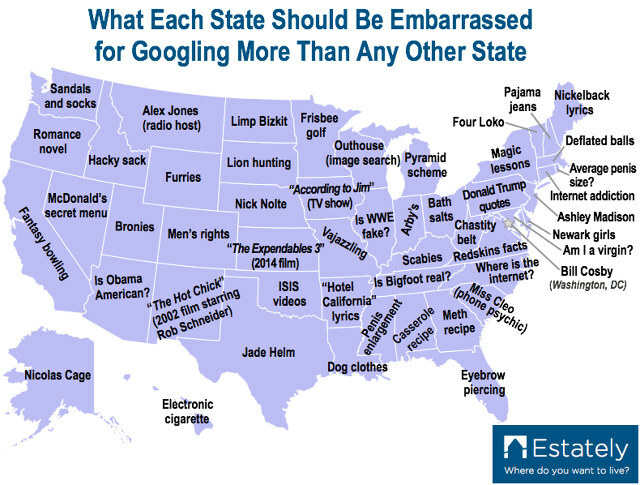 This is a US map showing an ’embarrassing’ search term that each state has made significantly more than all the others in the last 11 years. As you can see, South Carolinians want to hear a $6/minute made up story about their future, Georgians want to cook meth, Alabamians want to cook casseroles, and nobody in Mississippi is happy with the size of their dingaling. Rhode Islanders aren’t sure if they should or shouldn’t be happy with the size of their penises, and Marylanders aren’t even sure what their penises are for. Washingtonians don’t know how to dress, Maine is just plain depressing, and Alaska knows what’s up. 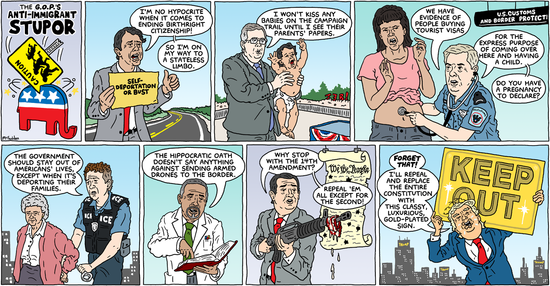 Vermont is ready to party, Ohio is ready to REALLY party, and vaginas in Missouri shine like disco balls and can be used to illuminate emergency exits. So the choice is, wait for a possible fastest/highest ride in Orlando, or get your thrills at this plain old coaster at Ocean Park in Hong Kong. 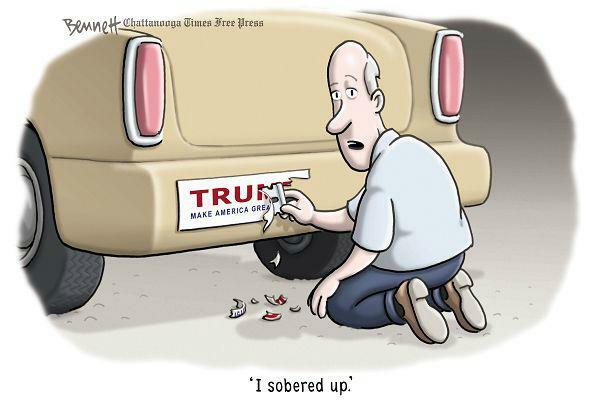 Meanwhile, The Donald remains drunk on publicity. The gold sign makes as much sense as anything else they’re saying. The Saudis are our of their minds.